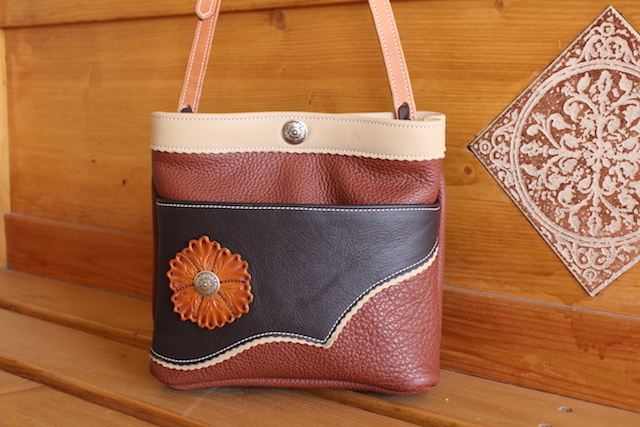 These Chap Leather purses have a great look and feel to them. 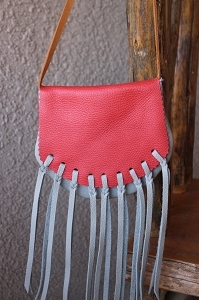 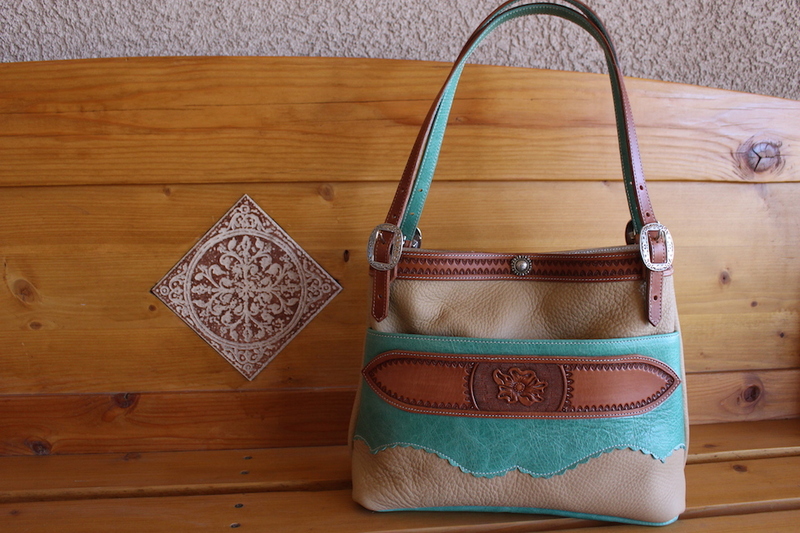 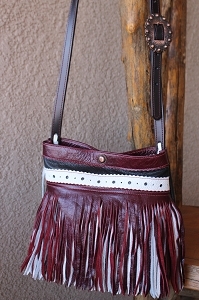 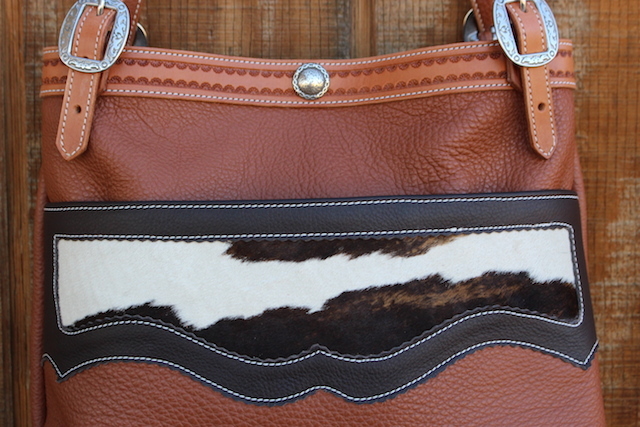 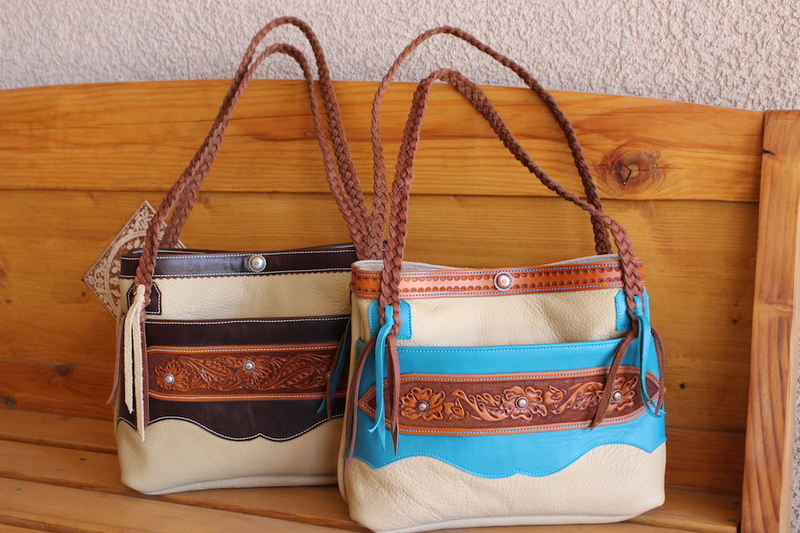 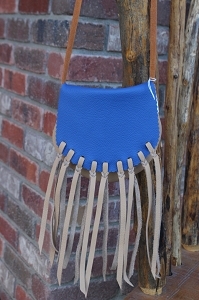 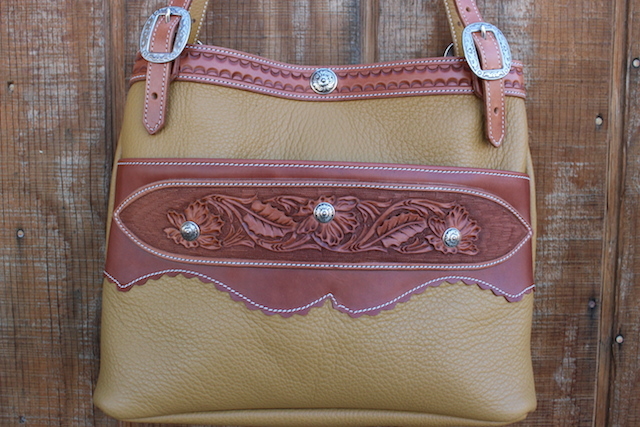 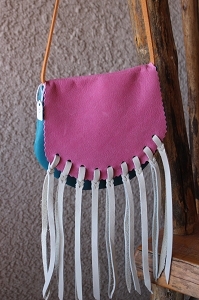 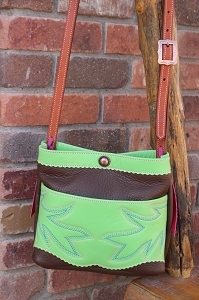 Each purse is uniquely hand crafted, using only high quality materials. 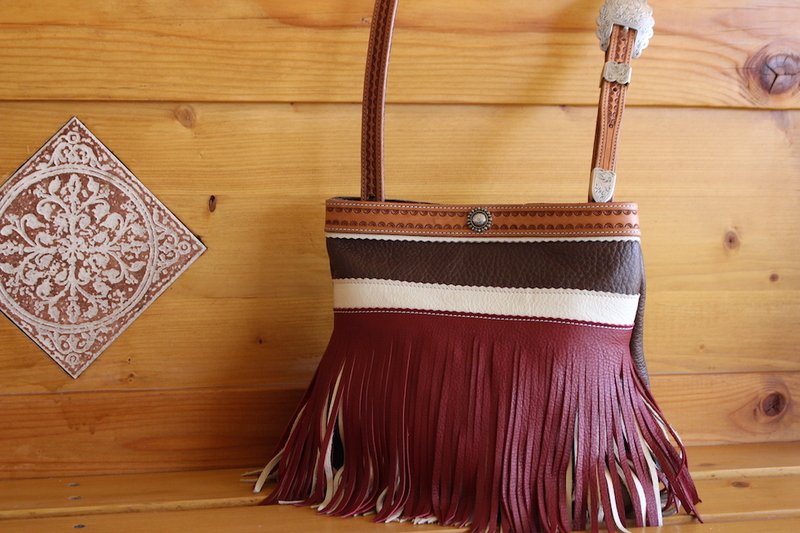 Handmade by Nichole Ferry.